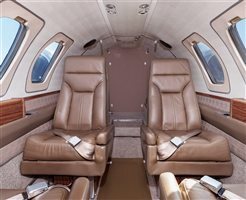 Beautifully maintained and always hangared. 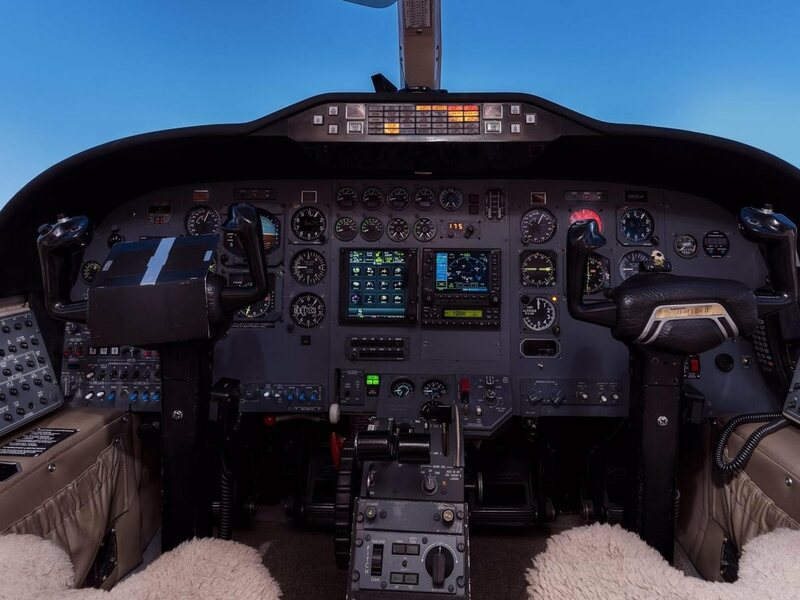 This airplane has an 1800 NM Range and 365 Knot airspeed. Williams FJ44-2A Engine Modification, Garrett Eagle II Wing Modification, ADS-B Out / WAAS GPS w/ TAWS, RVSM Certified, Radome Modification. 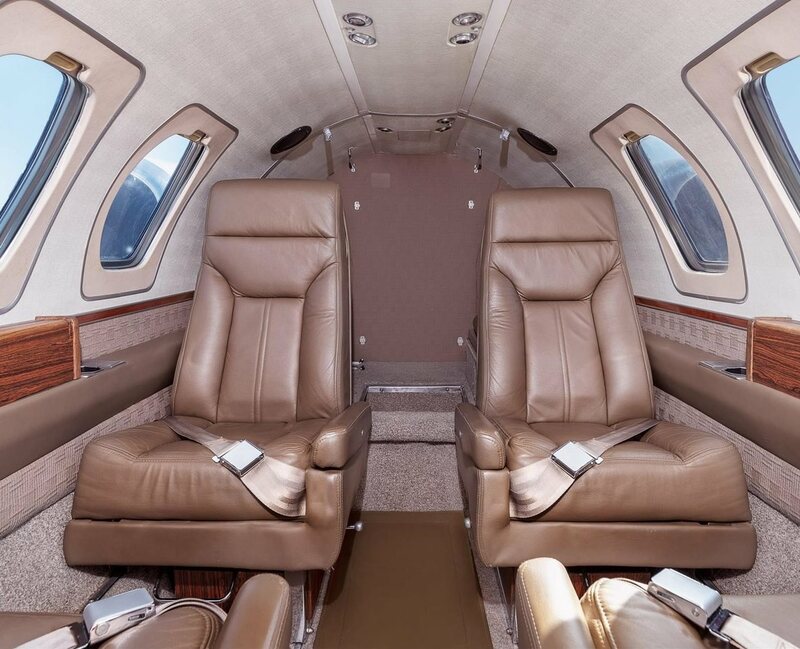 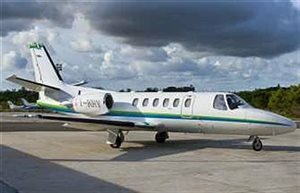 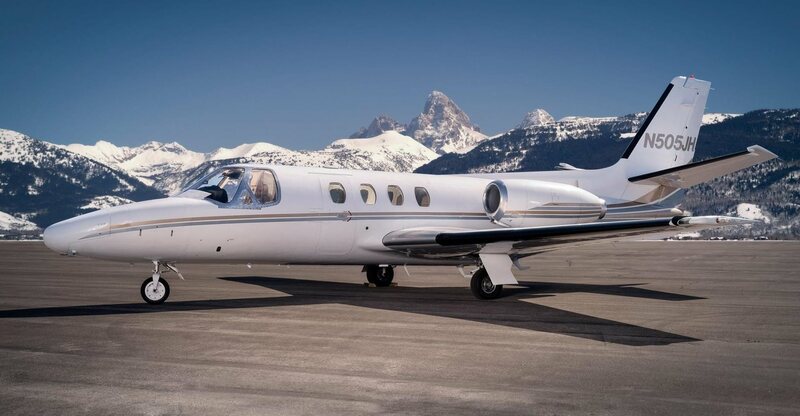 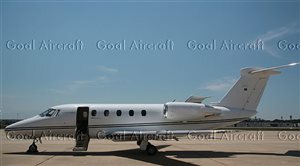 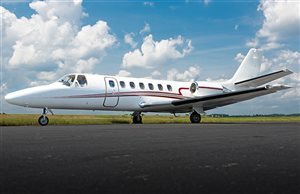 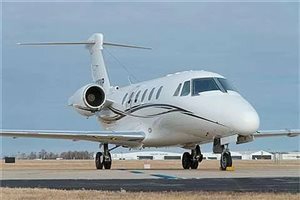 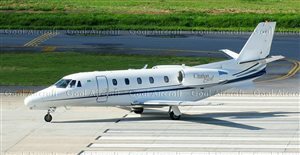 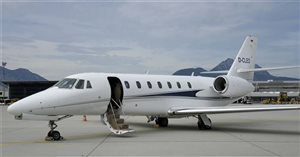 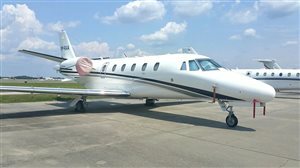 Interested in this 1979 Cessna Citation ISP?